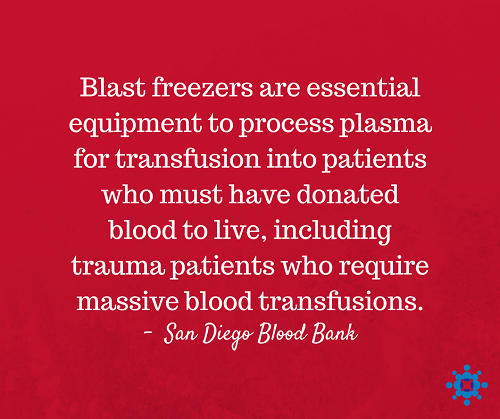 The San Diego Blood Bank urgently needs one new blast freezer to replace a unit that recently shutdown and is irreparable. Blast freezers are essential equipment to process plasma for transfusion into patients who must have donated blood to live, including trauma patients who require massive blood transfusions. Hemorrhage is the most common cause of death within the first hour of arrival to a trauma center. 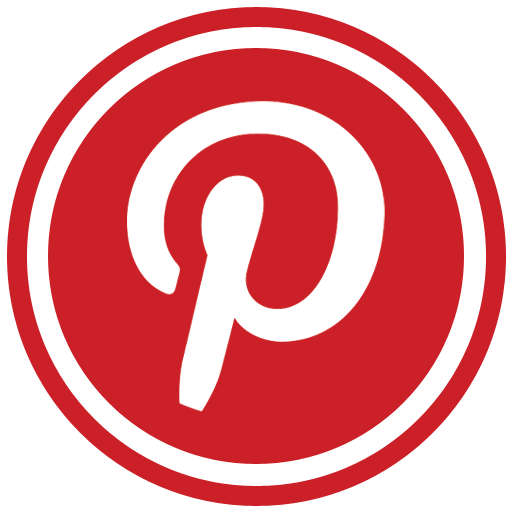 Since these plasma products are used at all trauma center hospitals, demand is always high. 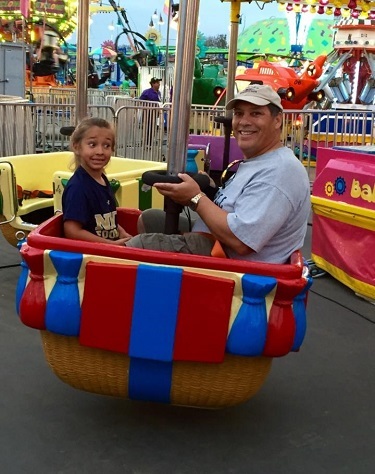 By giving financially, you're helping us help patients, like Bryan. Bryan was hit by a truck while riding his bike to work in May, 2011. During his long recovery, he required a large amount of blood. Your donation will help patients like Bryan whose lives depend on it. Every year, more than 100,000 patients of all ages, socio-economic and ethnic backgrounds use blood and blood products provided by the San Diego Blood Bank. These patients are struggling with a wide range of life threatening medical conditions. One thing they all have in common is their need for donated blood to survive for there is no substitute. No matter how advanced the hospital or skilled the physician, if the donated blood a patient needs is not available, his life may not be saved. 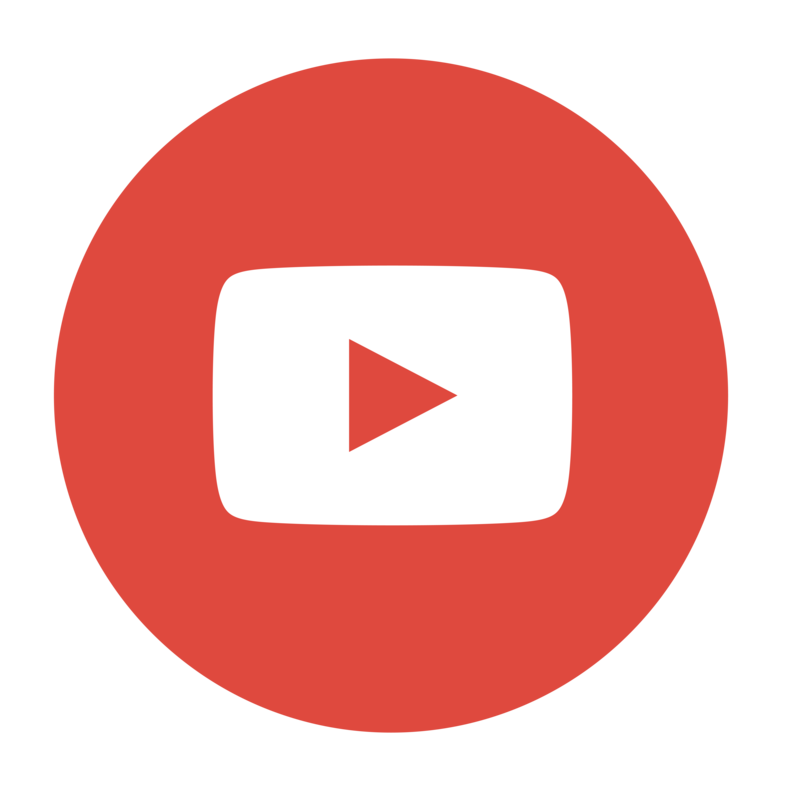 One new blast freezer costs approximately $46,000. 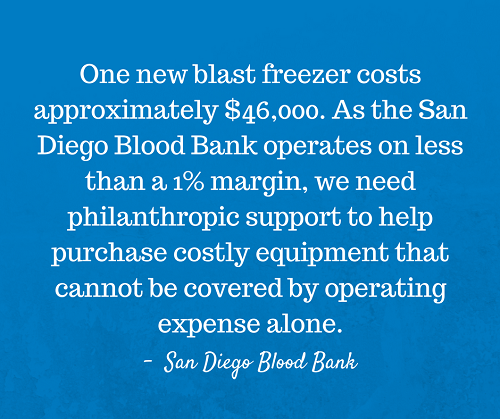 As the San Diego Blood Bank operates on less than a 1% margin, we need philanthropic support to help purchase costly equipment that cannot be covered by our operating budget alone.